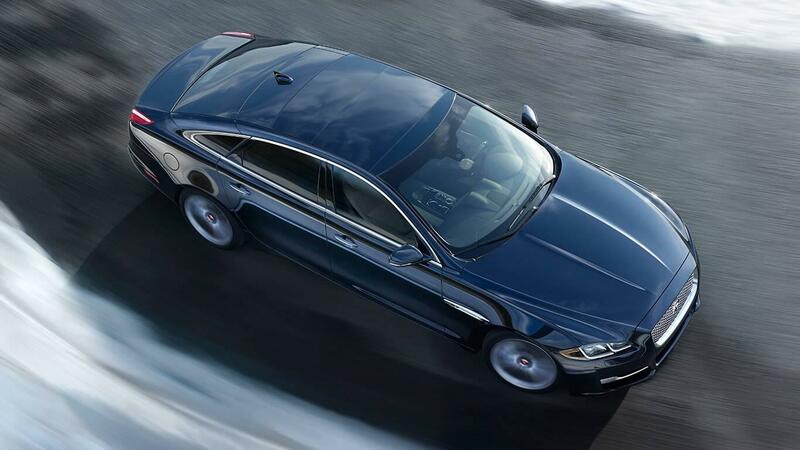 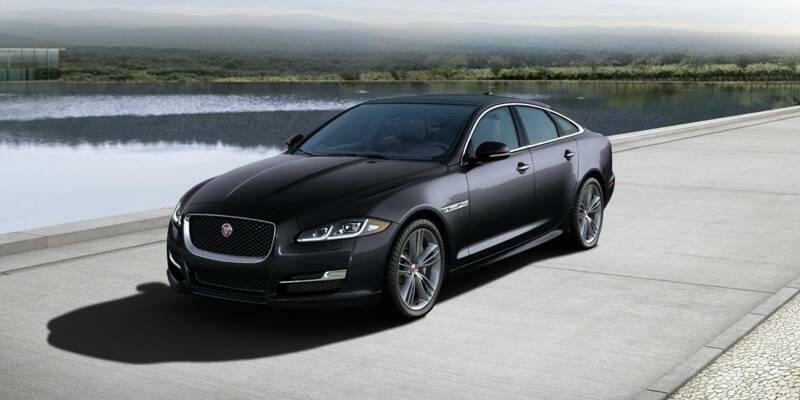 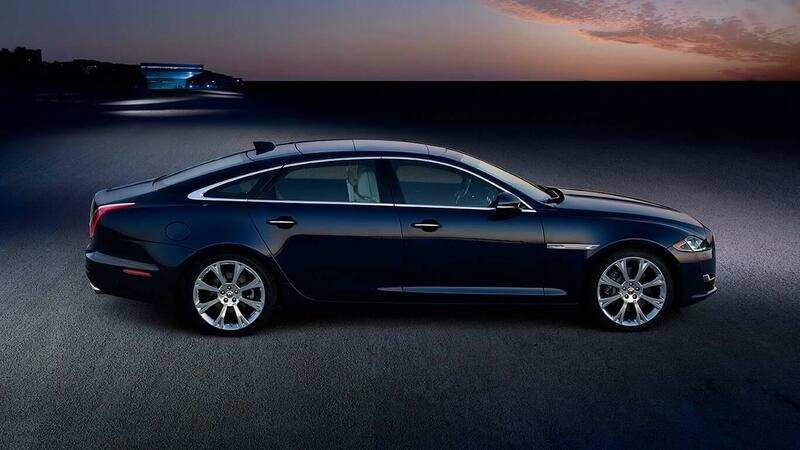 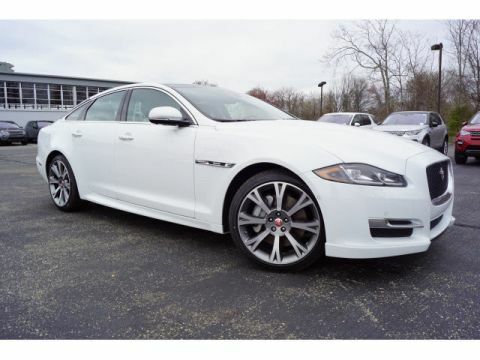 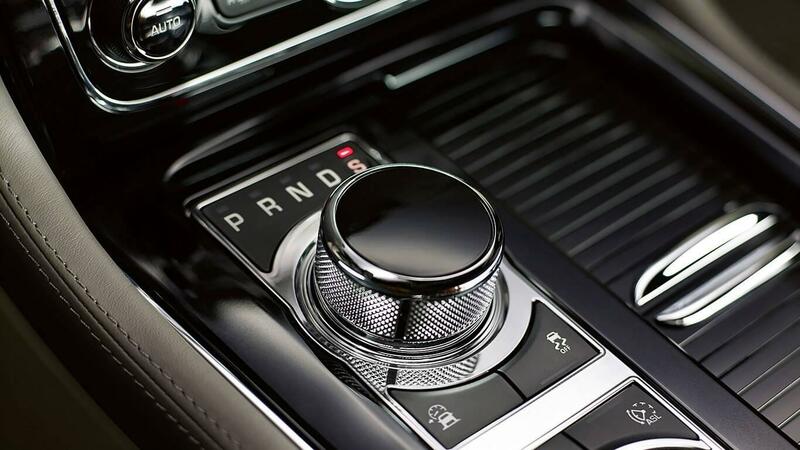 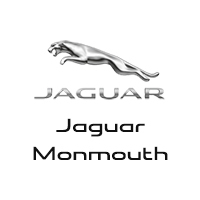 Jaguar models were designed to stand out, and the 2017 Jaguar XJ offers incredible power and performance features that Colts Neck drivers crave. 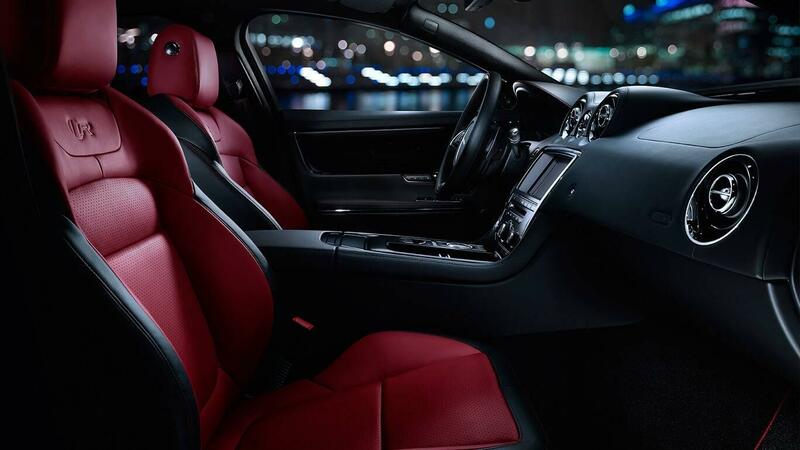 See for yourself how this vehicle defines performance. 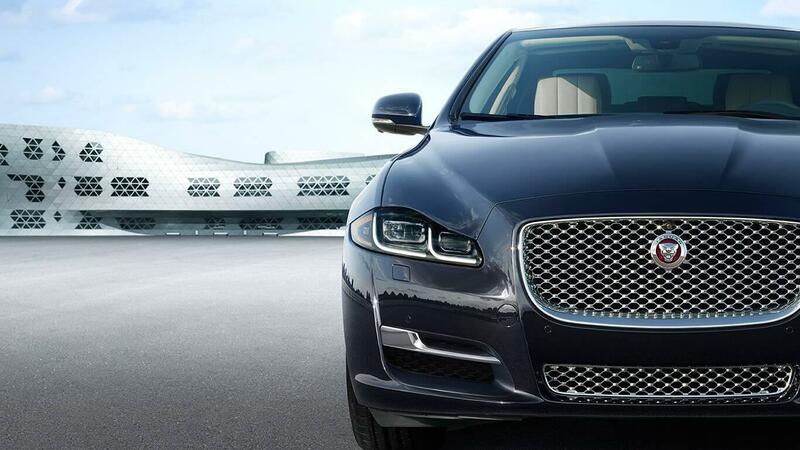 When technology is on your must-have list, look at the innovation found throughout the new 2017 Jaguar XJ. 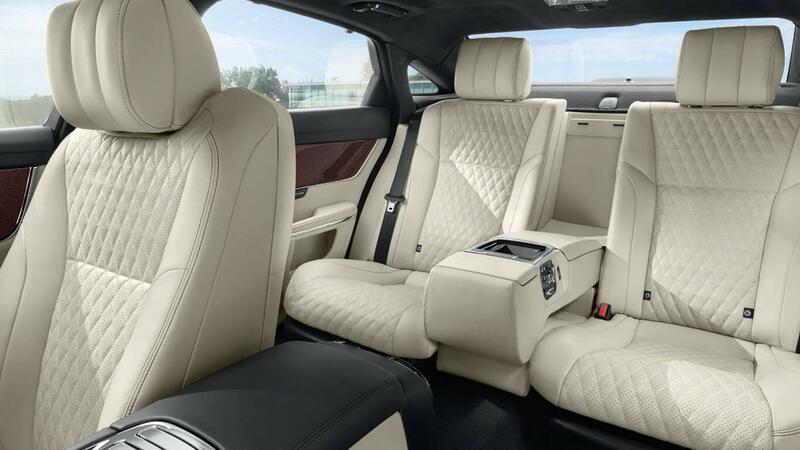 With impressive navigation, Wi-Fi, rear seat entertainment, and a state-of-the-art infotainment system, you’ll get everything you want. 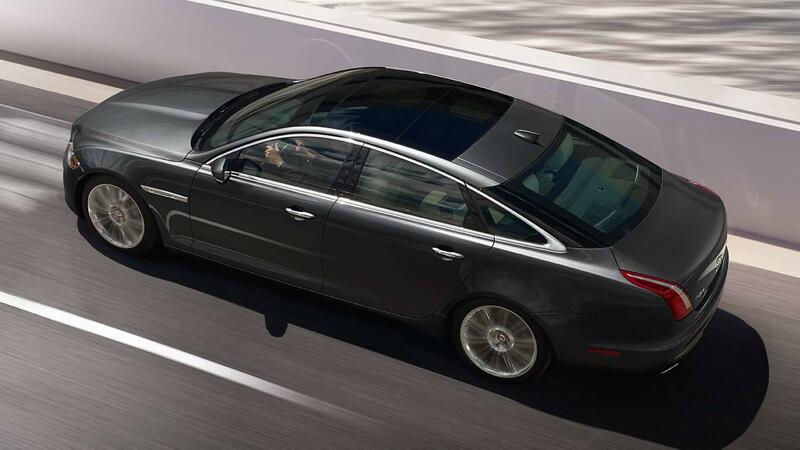 Driving in style has never been easier than with the 2017 Jaguar XJ. 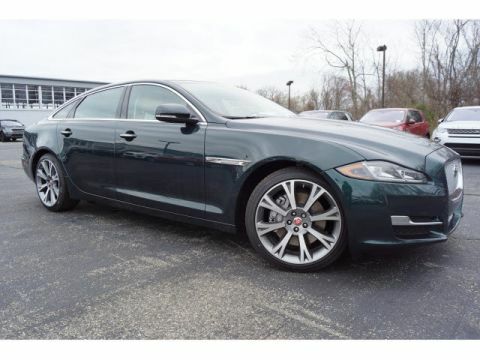 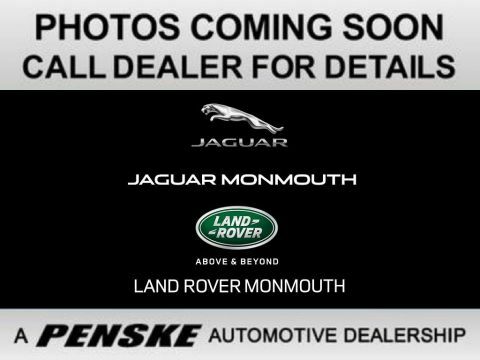 This incredible model boasts all the finest finishes and exciting details that make it stand out as one of the most sophisticated luxury models on the road today. 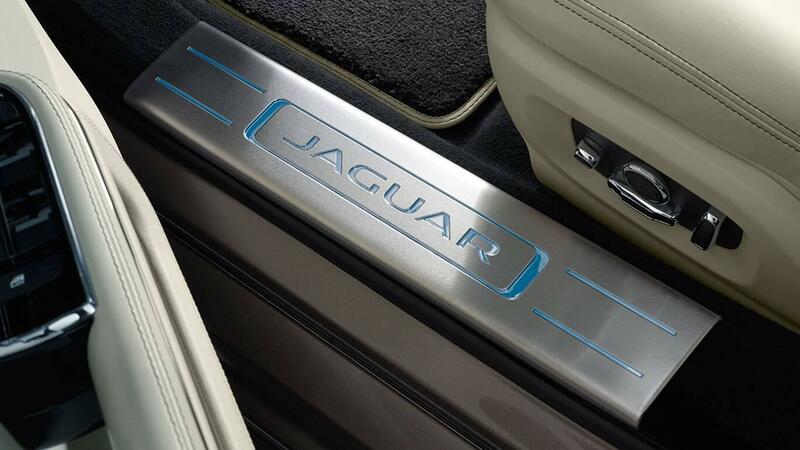 See what you’ll find inside the cabin of the new Jaguar. 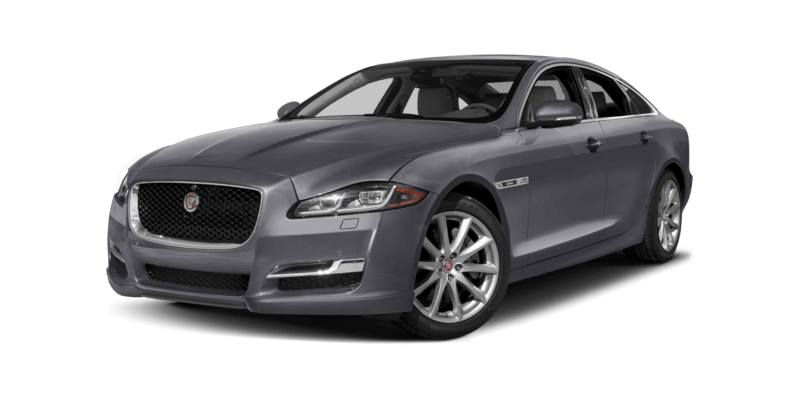 If you’re one of those who want to experience life outside the lines, then you need to check out the 2017 Jaguar XJ. With a bold exterior that offers impressive features and innovation, this is a vehicle you absolutely cannot pass up.